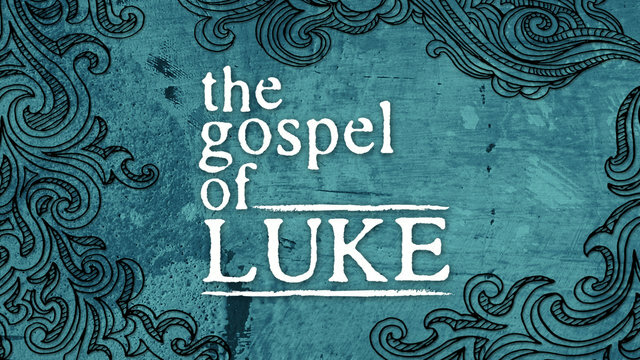 The book of Luke was written to give a reliable and precise record of the history of Jesus Christ’s life. Luke spelled out his purpose for writing in the first four verses of chapter one. Not only as an historian, but also as a medical doctor, Luke paid great attention to detail, including dates and events that happened throughout the life of Christ. A theme that is emphasised in the Gospel of Luke is the humanity of Jesus Christ and his perfection as a human. 22nd November 2015. Luke 1:5-25 & Luke 1:57-80. 29th November 2015. Luke 1:26-56. Mary. 13th December 2015. The Birth of Christ. 10th January 2016. The Transfiguration of Jesus. Luke 9:28-36. 17th January 2016. Luke 9. Miracles, Signs and Wonders. 31st January 2016. The Good Samaritan. 14th February 2016. Luke 11: 37-44. Law Vs Grace. 21st February 2016. Luke 14: Who is Worth Inviting for Dinner? Download: Luke 14: Who is worth inviting for dinner? 28th February 2016: The Los Sheep, the Lost Coin and the Lost Son. Download: Luke 15: The Lost Sheep, The Lost Coin and the Lost Son. 6th March 2016. Luke 16:1-12: Wisdom for a Messy World. 13th March 2016.Luke 17:1-10. Trials, Tribulations and Triumphs! Download: Luke 17:1-10. Trials, Tribulations and Triumphs! 27th March 2016. The Resurrection. Luke 24. 24th April 2016. Teach us to Pray - Luke 11.